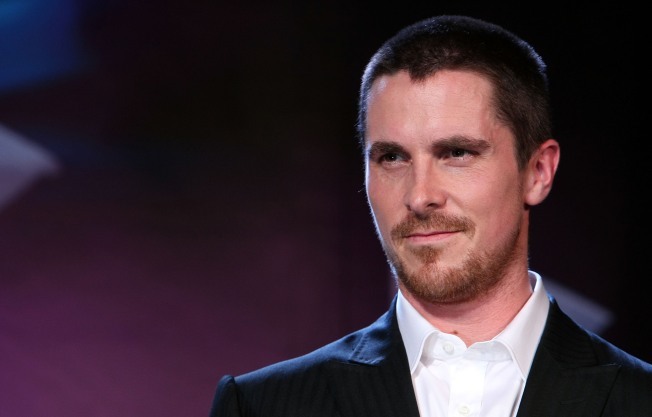 Footage of Christian Bale having a bad day on the set of "Terminator Salvation" is on the web. Please tell us you didn't unleash a torrent of screamy profanity on your poor director of photography when the guy accidentally ruined a take for Terminator Salvation. And tell us the audiotape didn't get leaked to the web so we could all laugh and point. Really? It's not a rumor? Oh. Okay. We know it must be a little irksome to have been the star of one of the biggest movies of 2008 -- you were the dark knight, after all -- only to be upstaged by your now-dead co-star and vanish into the background like the default "meadow" wallpaper on Windows. That's got to hurt. Because it's not like you've been phoning in your career thus far. You went and lost all that weight for The Machinist, for God's sake! You're a major actor! You have to shake it off, man. We know this unfortunate bit of footage is from last July, so maybe you've had time to reflect on your actions. Maybe you should go out and do some interviews and be extra charming and self-deprecating about the whole thing. Because remember: Nobody wants you to be the new David O. Russell, with the shouting and the insults.